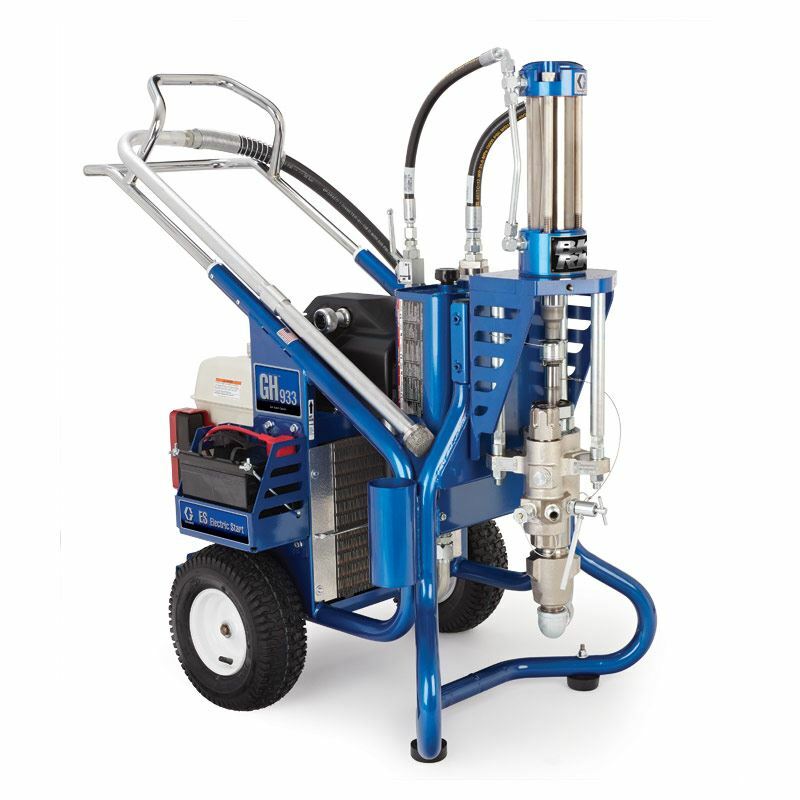 The most Powerful hydraulic sprayer in the industry. 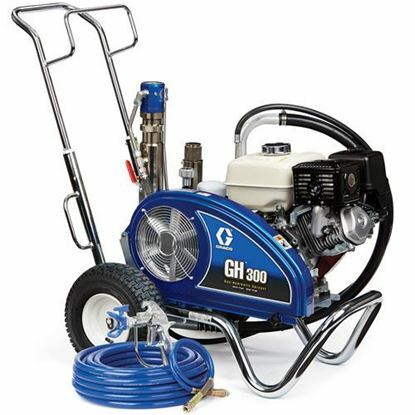 Equipped with a 13 hp Honda engine to deliver maximum performance. 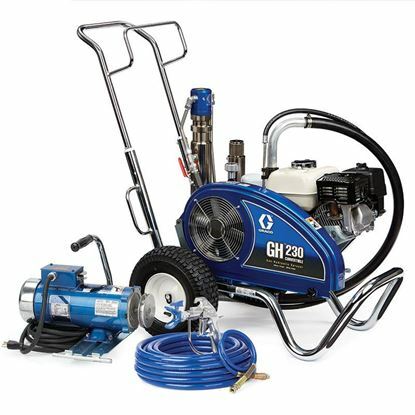 This Big-Rig delivers 2.5 GPM with a whopping maximum pressure of 7250 PSI! 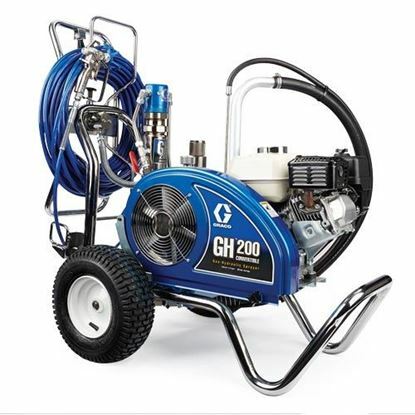 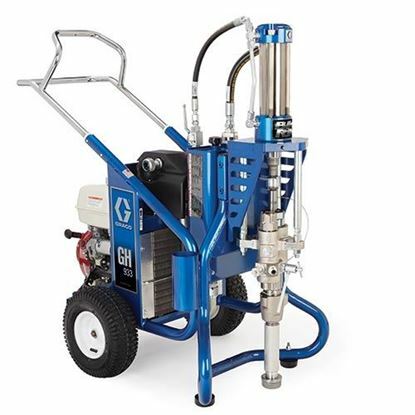 This sprayer will atomize the hard to spray products. 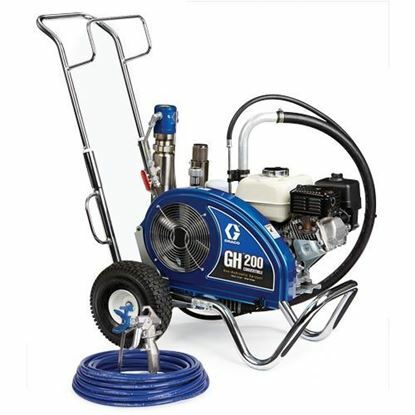 Features the new QuickChange Xtreme Pump for quick exchanging when needed.